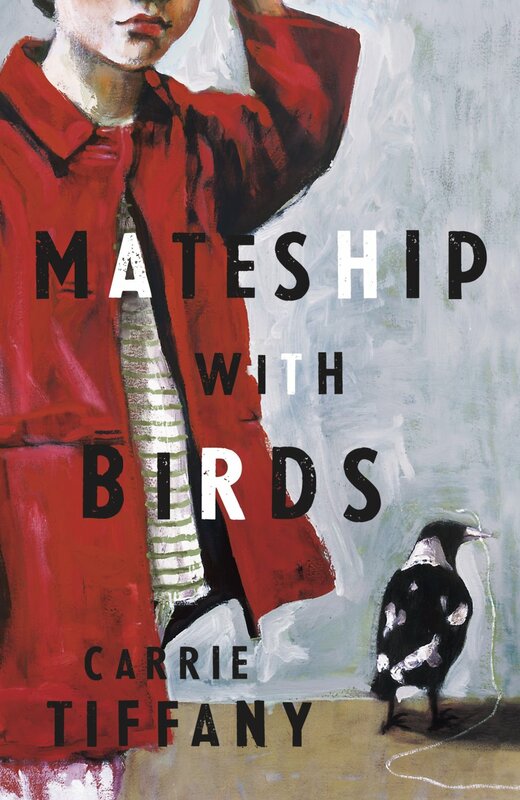 The first-ever winner of the Stella Prize, the major new award for Australian women’s writing, is Carrie Tiffany for her novel Mateship with Birds. among the other five shortlistees, who have each received $2000 as a result. Carrie Tiffany grew up in Western Australia, has worked as a park ranger in Central Australia, and now lives in Melbourne, where she is an agricultural journalist. Mateship with Birds is her second novel. You can request this, and the other short listed novels for the Stella Prize, from the Library. Congratulations to Carrie Tiffany, and the other authors nominated for this prestigious prize.